yea but they also look like afternarket lights that are already on the market when I see osrams they make me think of these spyder tails. When do those come out? 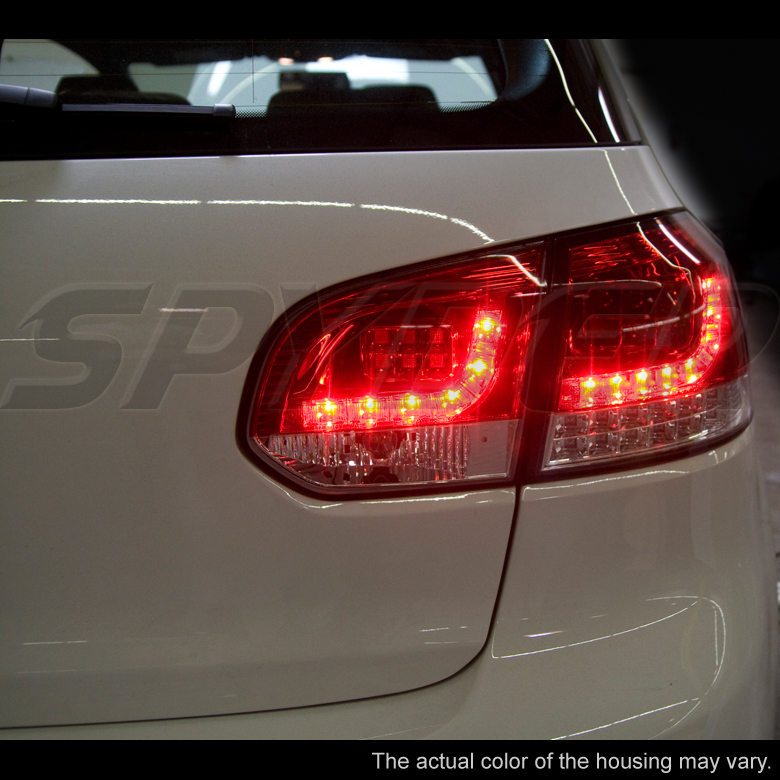 Those osram ones look pretty good, but the picture is too small and will they have sequential turn signals too? The truth is that I believe that the project is finally stopped. But it must be @zug who confirms it. he had some issues from what he told me "Hey man I've had some bad luck, turns out the software I used to make my circuit boards has glitches and they stopped supporting the software a year or so ago, so I'm SOL and had to redo a ton of work. Hopefully I'll be ready to take pre orders the week after this upcoming week" I haven't contacted him since this response so I'm not sure if things changed or not. Thanks, mk6'12gti! I keep a tab with this thread open in Chrome but I haven't refreshed it in a while! I am SUPER close to being 100% done with this project. Next on my list is picking which manufacturer will make the driver and LED strips. Then I'll have them make me samples so I can confirm their quality and make a video of what the final product will look like/how to install it/how to switch patterns/etc. I'll put those samples through the ringer to make sure my over-engineered design is as robust as I planned it to be. My plan is to do projects like this as a full-time gig so I want to make sure I'm putting out my absolute best work. Awesome. Thanks for the update! Please keep us posted. I love reading this news.